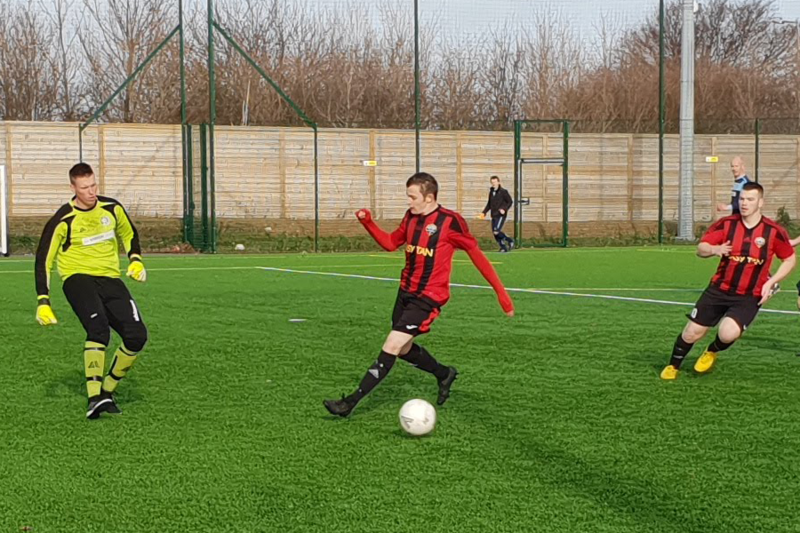 With the countdown to the end of this season well and truly underway, South Coast Athletico hosted Victoria Babtists at the weekend. 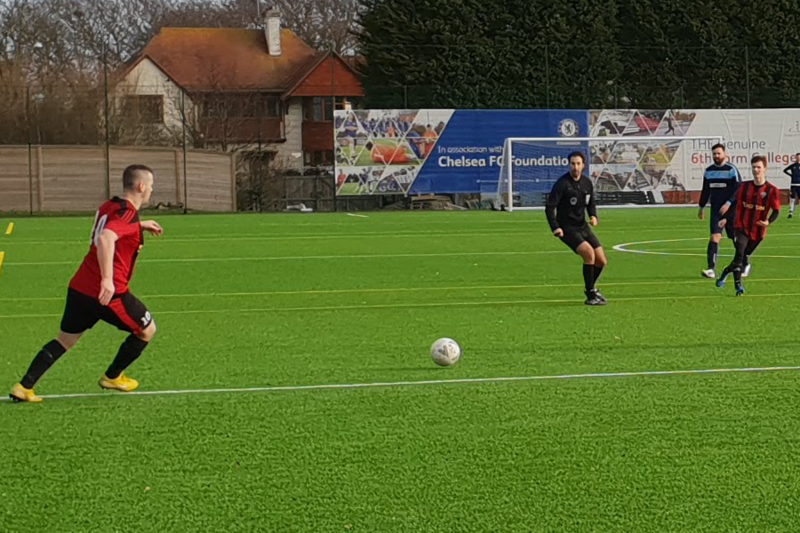 The first fixture was an exciting one as South Coast clawed their way back from being two goals down to win that match 6-4, so going in to the game everyone knew it was going to be one that was worth watching. As the teams warmed up it was evident Baptists had strengthened their side and the young Chopbacks were preparing for a stern test. 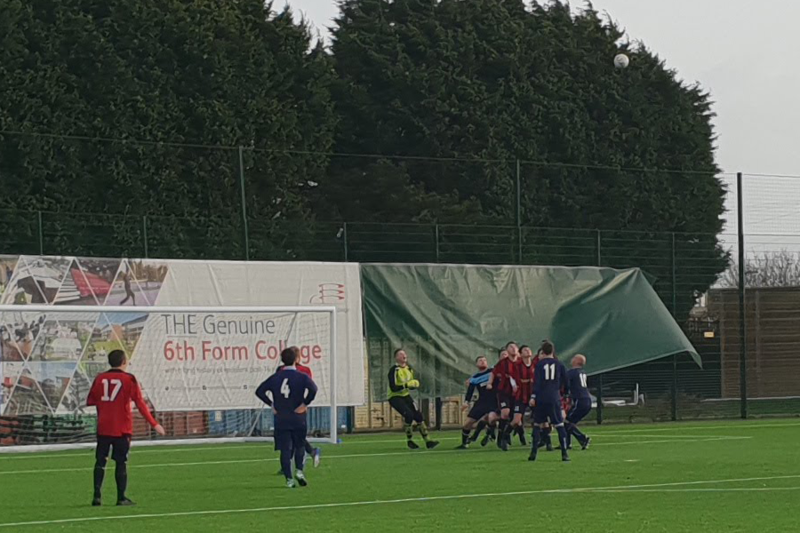 The game was very much a stalemate early on with Victoria Baptists applying the pressure and carving out opportunities, Lee Finnigan clearing off the line to save South Coast from conceding an early goal in the opening quarter of an hour. 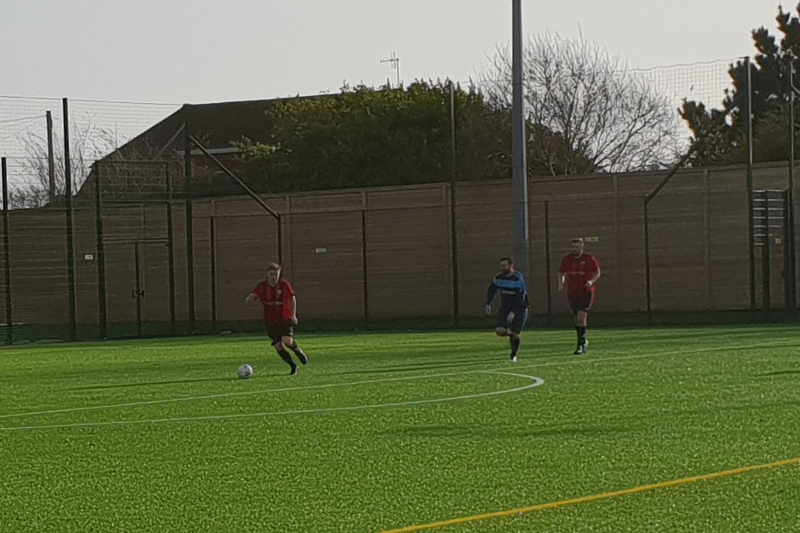 Baptists won a corner in the 22nd minute and capitalised on this as the defence failed to pick up a player at the back post, and the visitors gratefully headed into South Coast’s net to give them an early lead. South Coasts’ attacking front line had very little of the ball as Baptists midfield dominated, snuffing out any Chopback advance. And his was to be the story of the game and when the half-time whistle blew the Chopbacks were down 1-0. In the 63rd minute a needless foul at the sideline midway to the halfway line resulted in a free kick to Baptists. 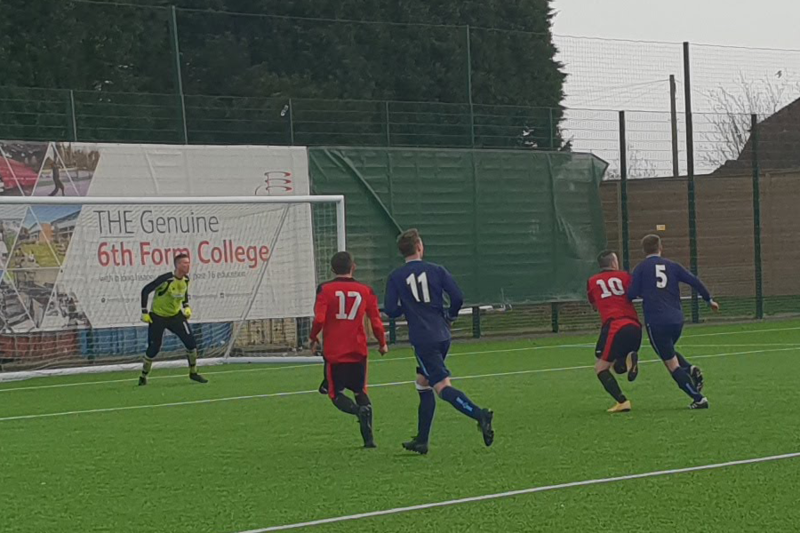 It was a repeat of misjudgement the Chopbacks made earlier in the season against Hollington Utd 2nds, which resulted in them conceding a critical goal and handing the match to their opponents. Baptists fired in the free kick straight to the head of an attacking player to nod inside the near post doubling their lead. The Chopbacks were playing out of sorts after demonstrating such good form for the bulk of the season and they continued to give away needless fouls as their frustrations grew. One thing a Chopback never does, however, is give up – regardless of the frustration level. 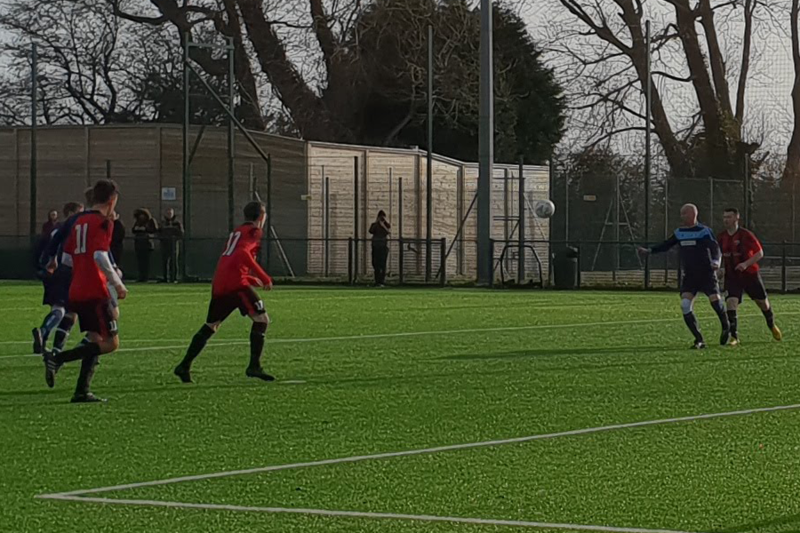 Twenty minutes from time, Ryan Penny received the ball to his feet inside the Baptists’ box, he turned under pressure, drawing a foul from behind, resulting in a penalty for South Coast. 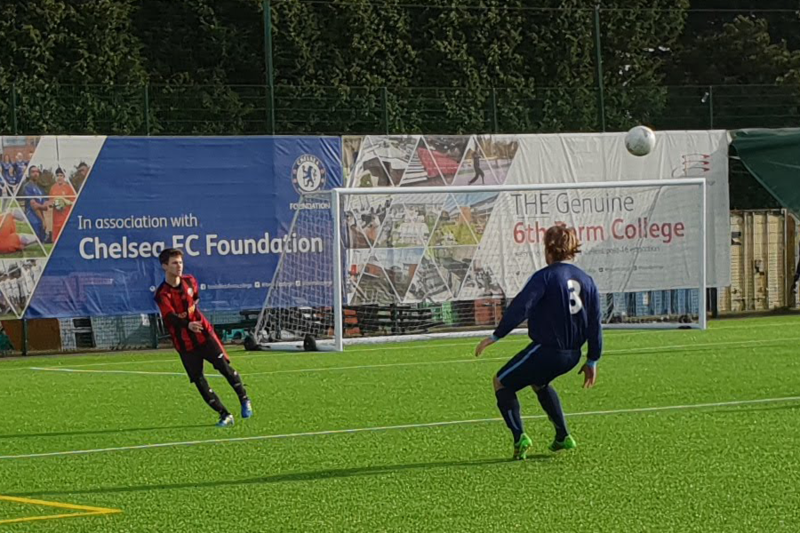 Penalty taker Finnigan stepped up, placed the ball and confidently smashed it hard and to the right of the keeper to score his first goal of the season. The Chopbacks now had something to inspire them and began to show glimpses of their flowing attacking football. A few half chances presented themselves and around the 80th minute, South Coast found themselves with a free kick 40 yards out from the visiting team’s goal. Brad Owens whipped an awkward ball into a packed Baptists’ box, the ball hit a defending player’s head ricocheting onto Chopbacks defender George McDonagh’s head to find the net taking the tie to a draw. 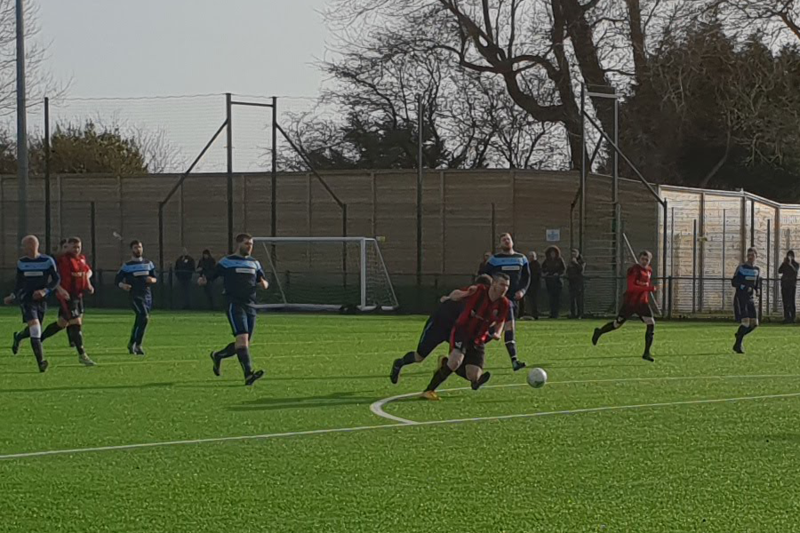 In the final minutes it was all South Coast and three notable chances materialised, but it was just not to be and the match finished a 2-2 draw. As much as the outcome was a frustrating result for South Coast, both teams enjoyed a spirited battle. 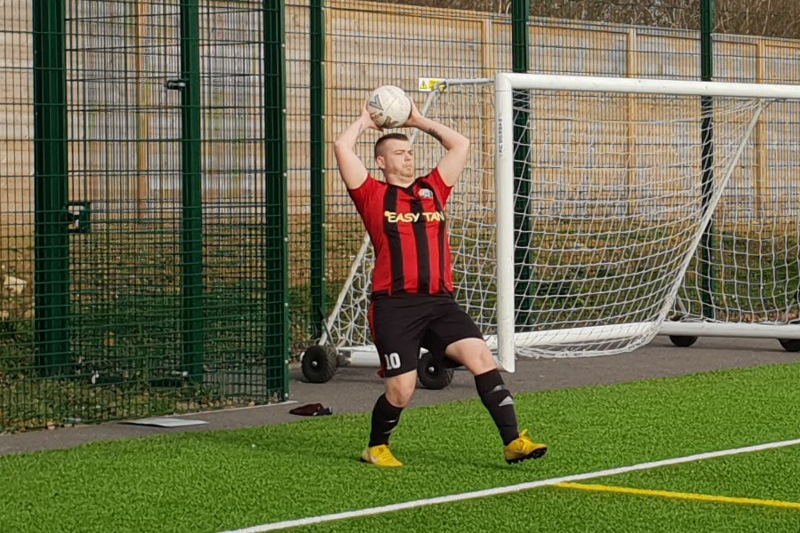 Penalty scorer Lee Finnigan was awarded Man of the Match for his work rate and passion especially in the first half, picking up those around him by his example. Next weekend the Chopbacks need to find their form as they have the toughest test of the season, hosting higher division opponents Rock-a-Nore in the Wisden Junior Cup semi final.